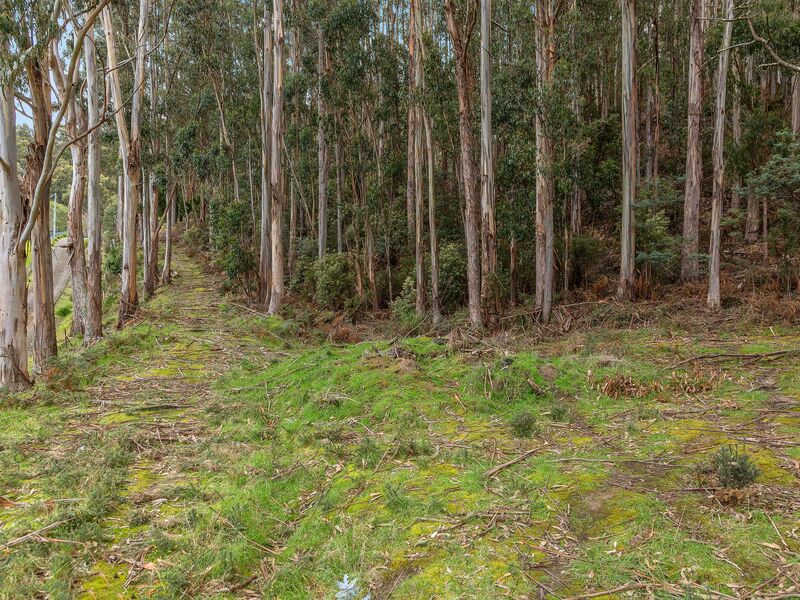 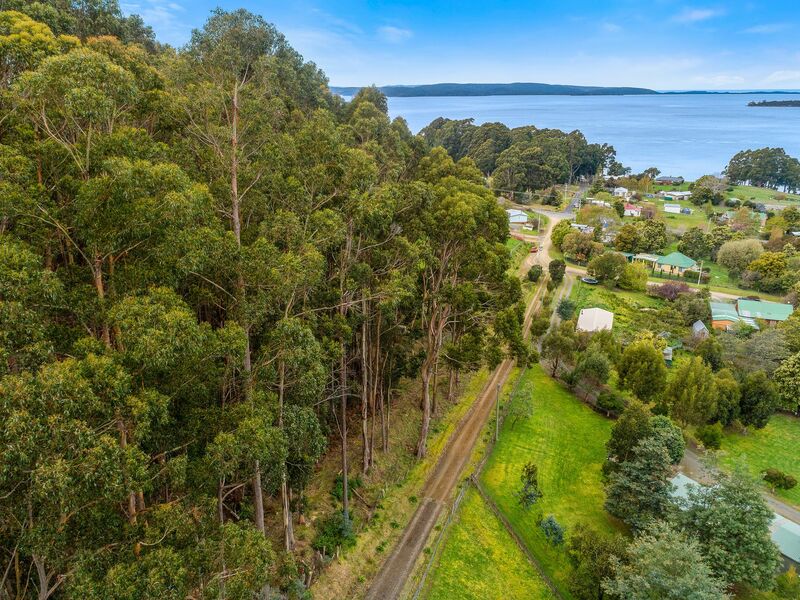 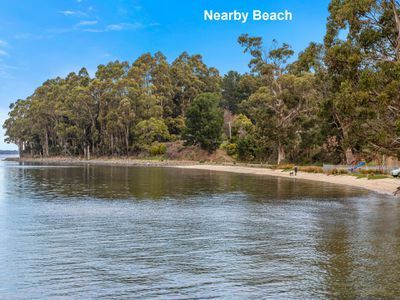 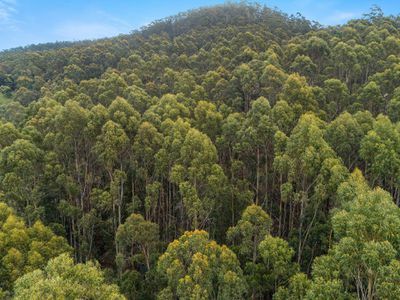 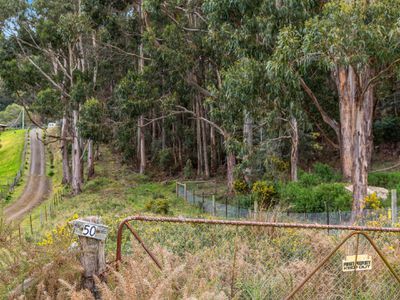 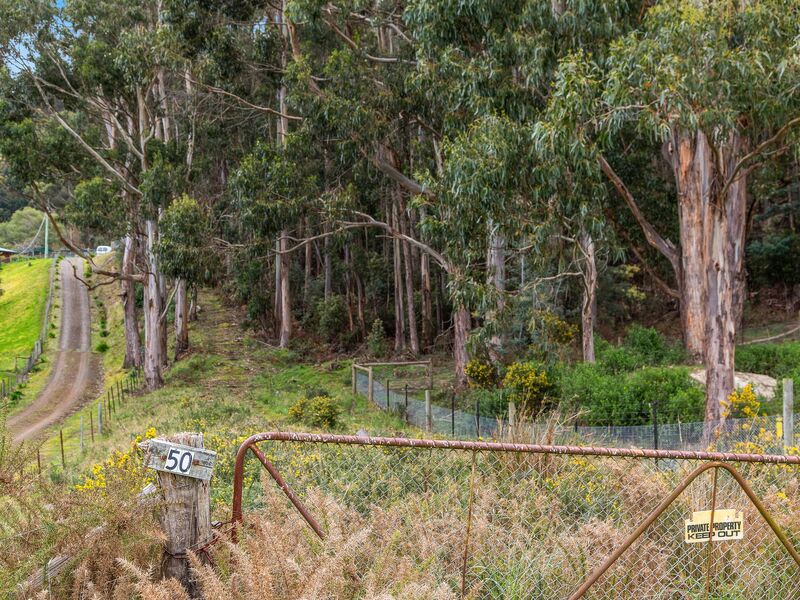 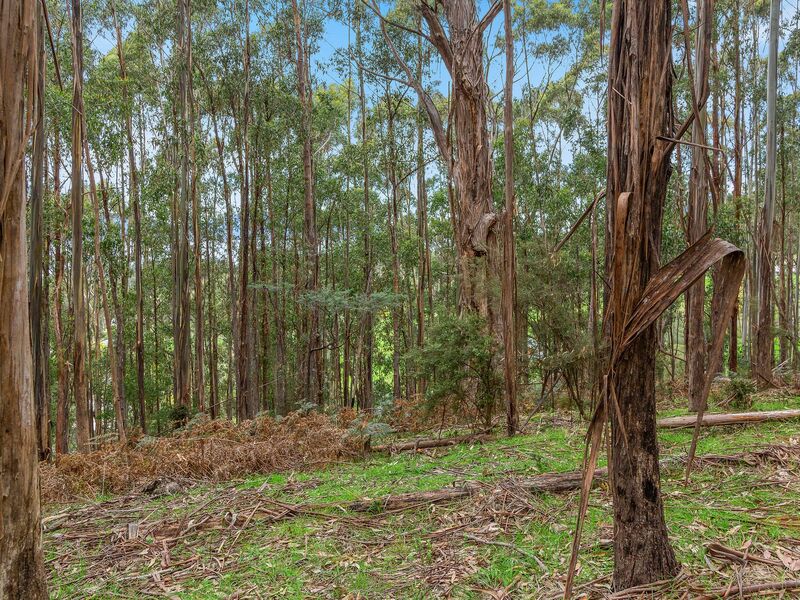 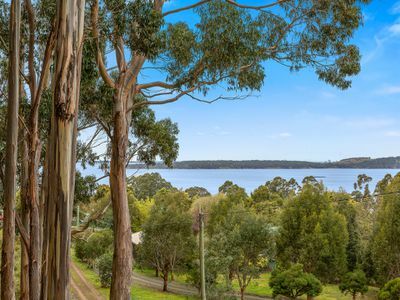 This beautiful bush block offers outstanding water views to the East and is likely to become host to an amazing home for the fortunate purchaser. 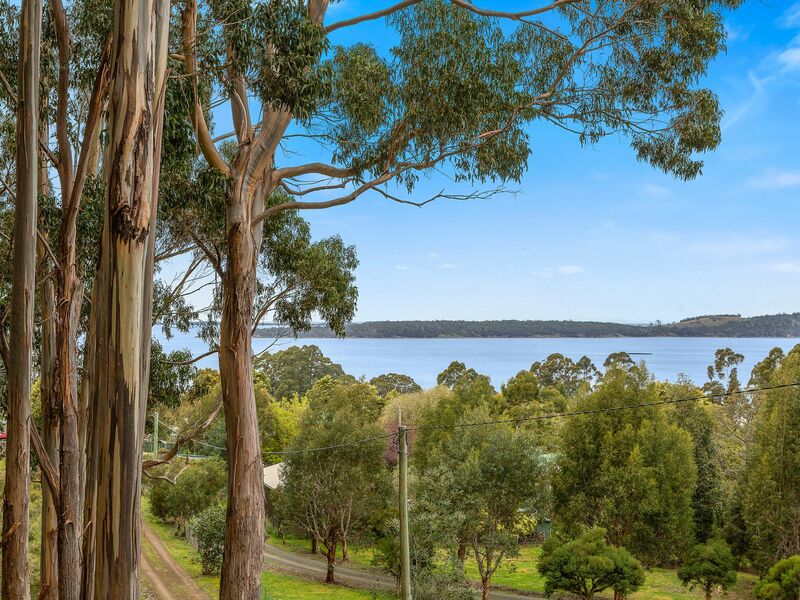 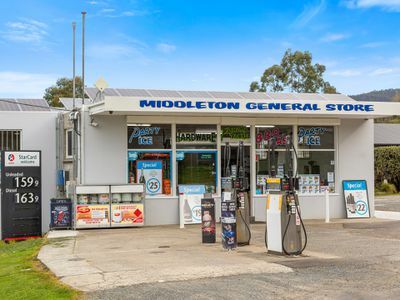 Located close to the Middleton store, moments from beautiful foreshores and well within the Woodbridge School catchment area, this property is not only stunning but convenient as well. 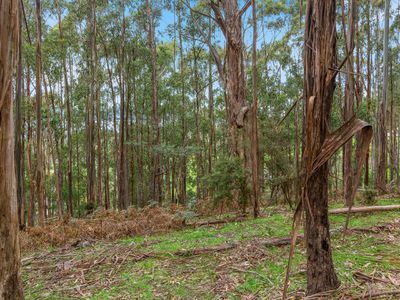 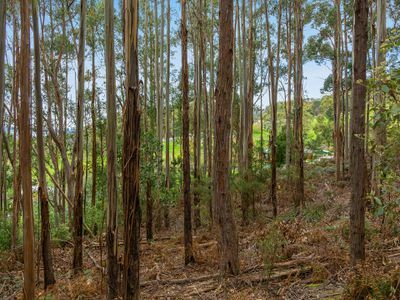 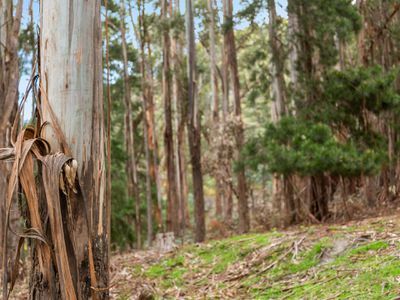 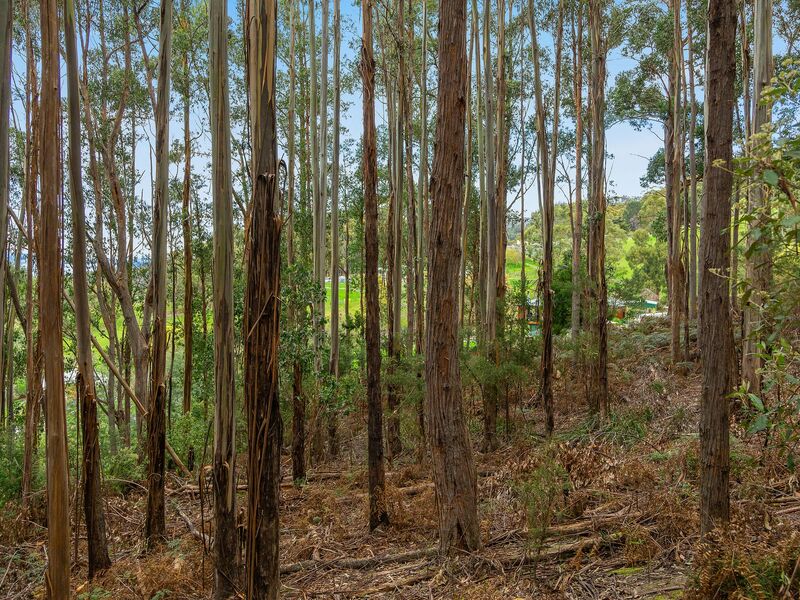 The tall timbers that fill the 20 acres are a gorgeous mix of native gums and there are cleared sections that capture Northern sun. 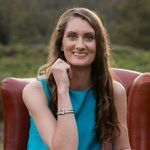 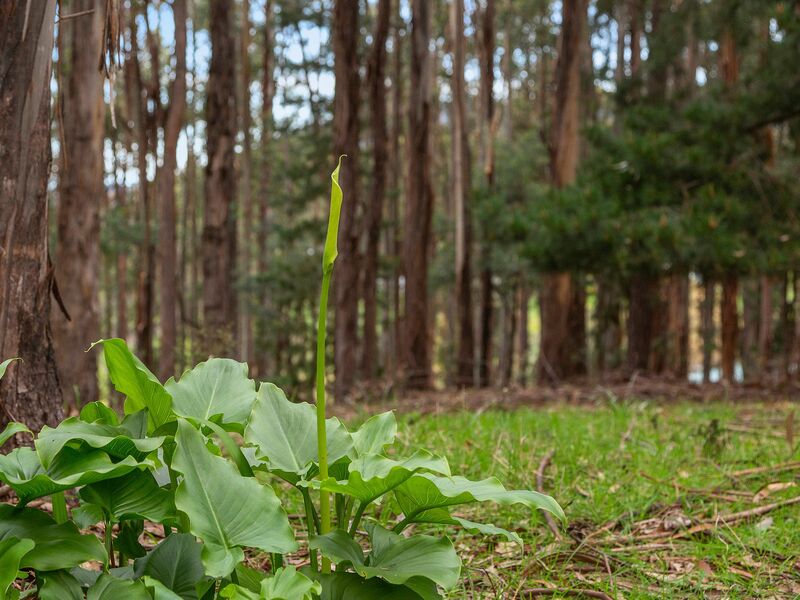 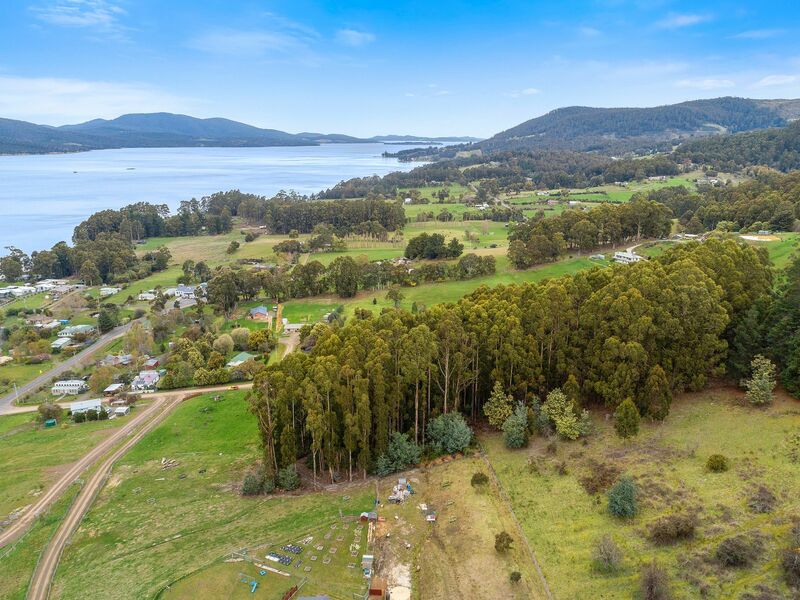 The land is positioned with multiple zonings, the front section in Rural Resource and the rear in Environmental Living which means there are a mix of options when planning your new home. 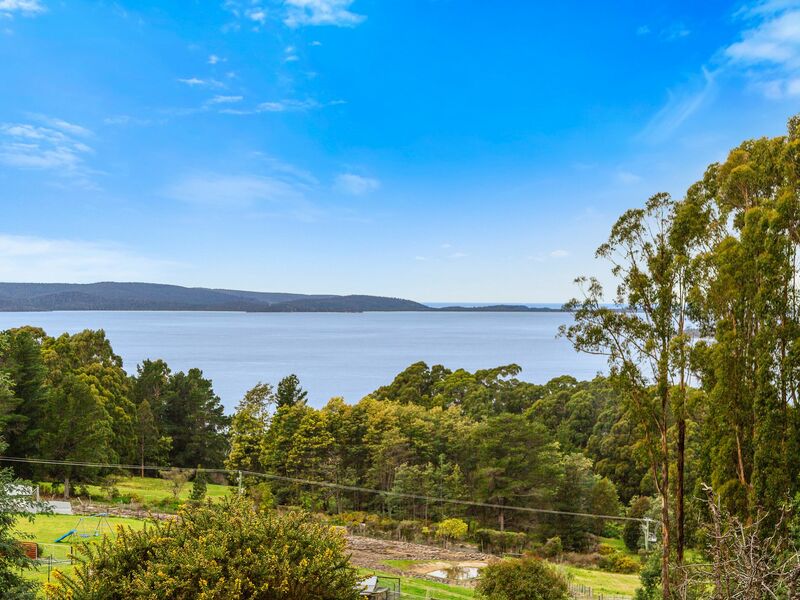 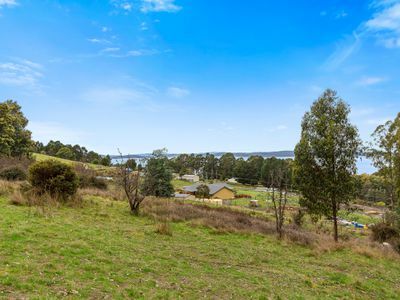 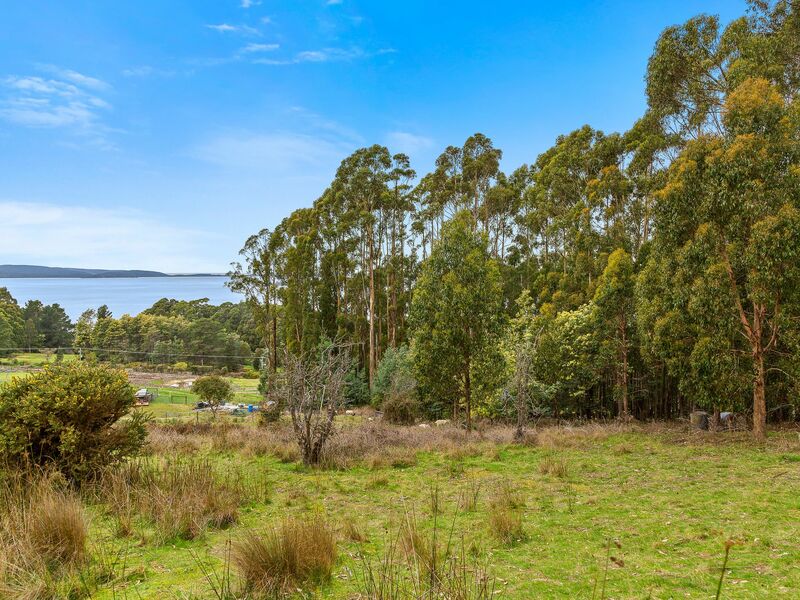 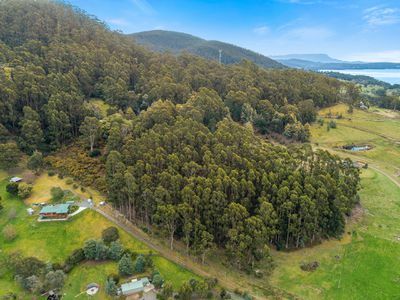 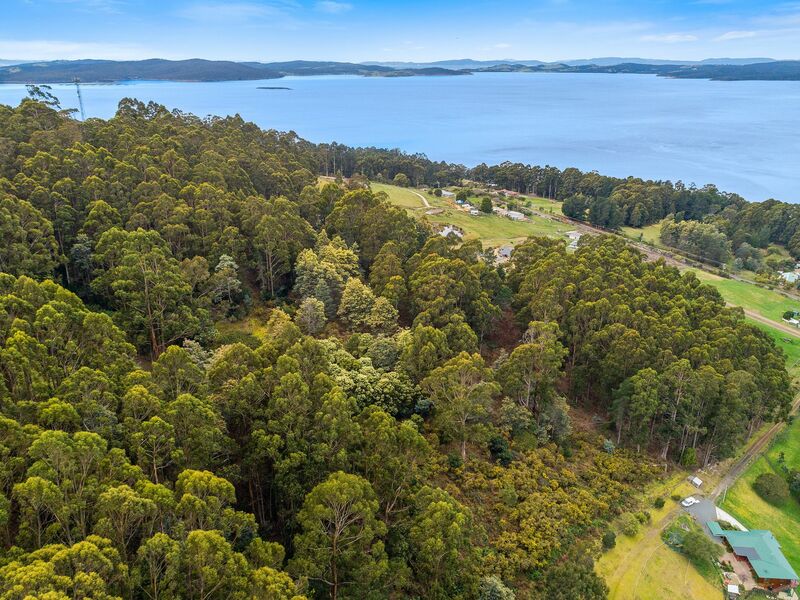 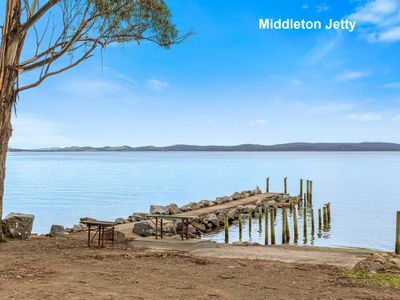 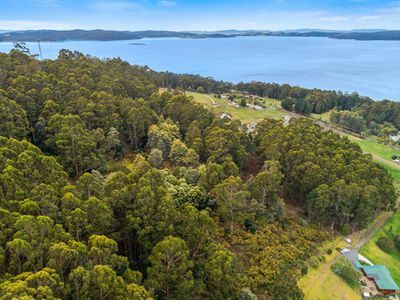 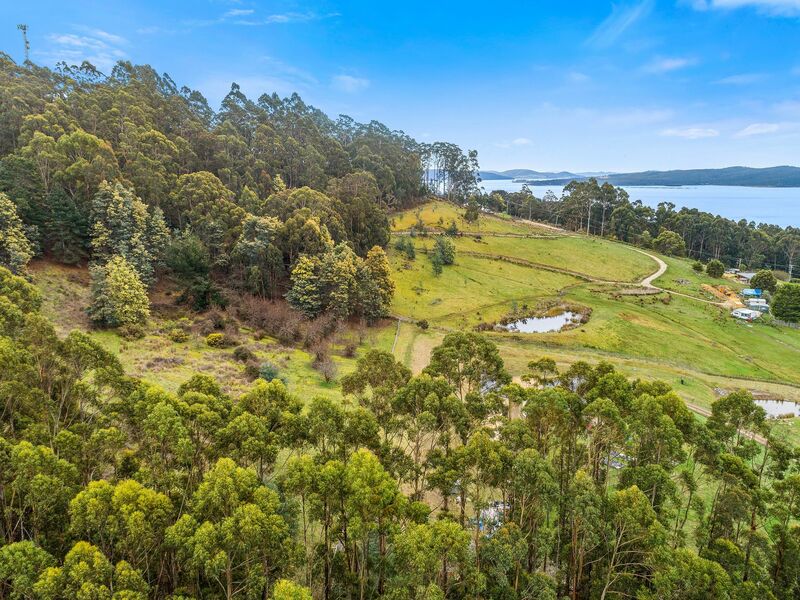 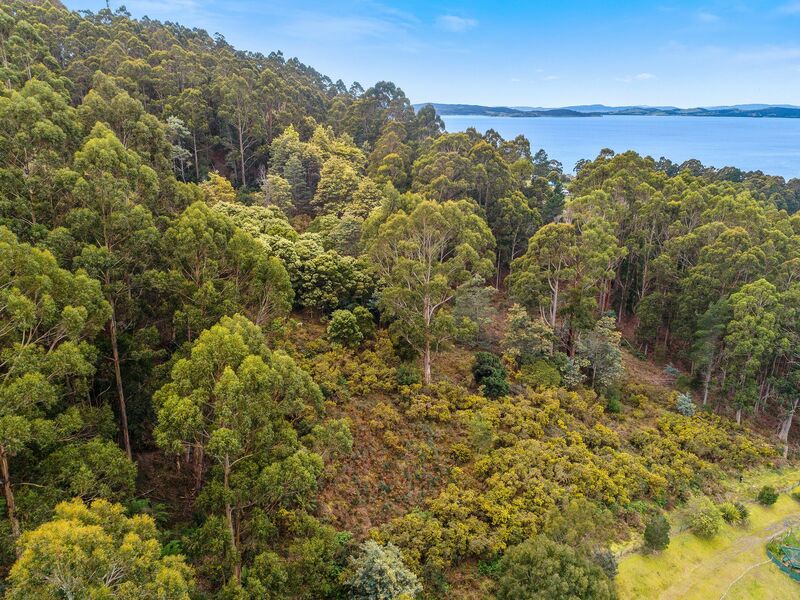 This property is in a highly sought after location along the D’Entrecasteaux Channel so I encourage you to phone or email before it’s snapped up.